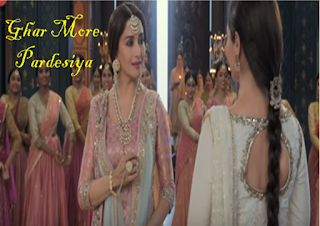 Ghar More Pardesiya is the very first song from the upcoming movie Kalank. This is a very awesome song which was sung by Shreya Ghosal and Vaishali Made. 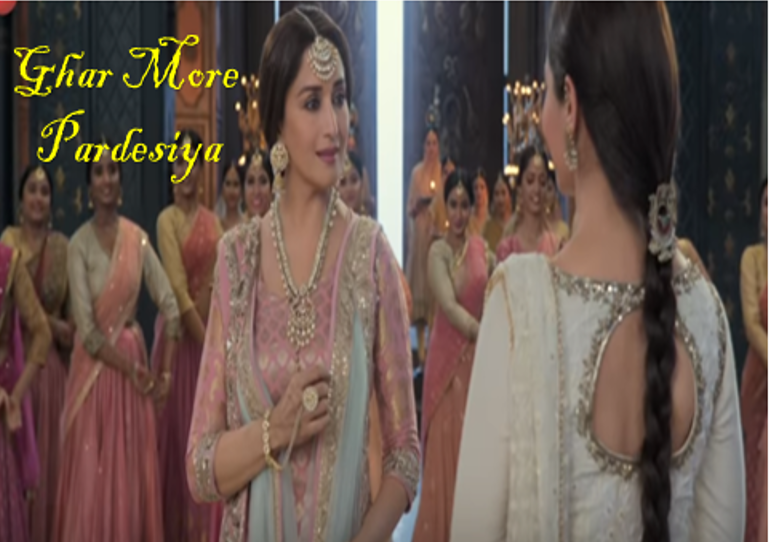 Ghar More Pardesiya Lyrics was written by Amitabh Bhattacharya. Music of this song was given by Pritam.